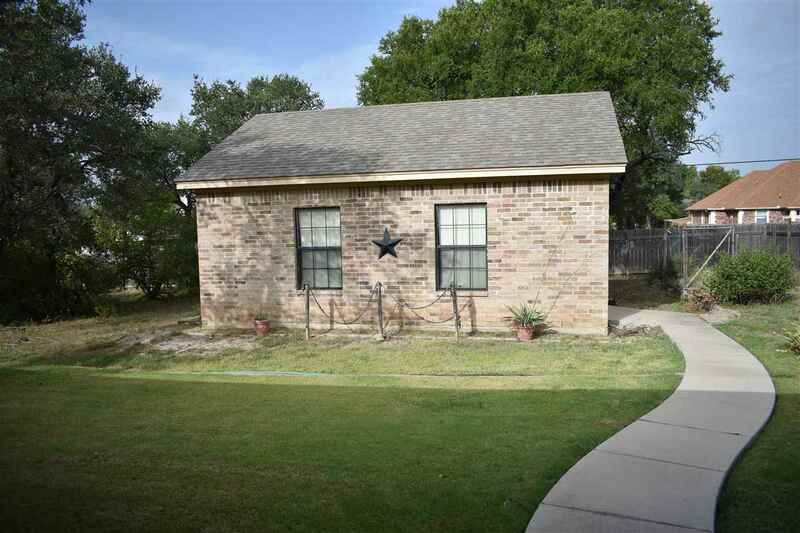 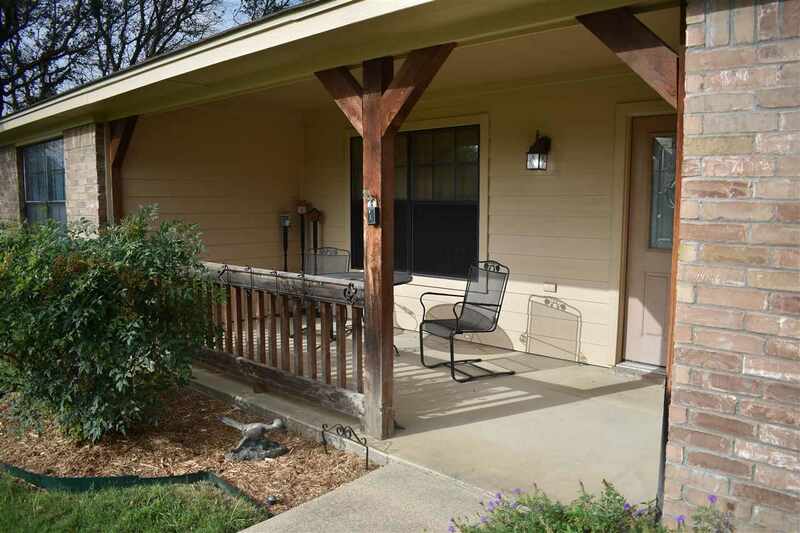 3/2/2 with bonus room on Â½ acre lot in Diamond Ridge Subdivision. 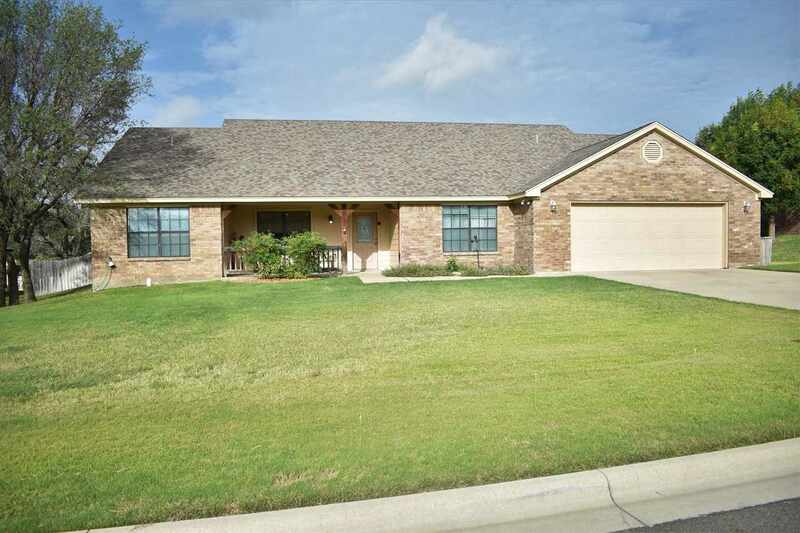 This custom home was built in 2005 by Bent Creek Construction. 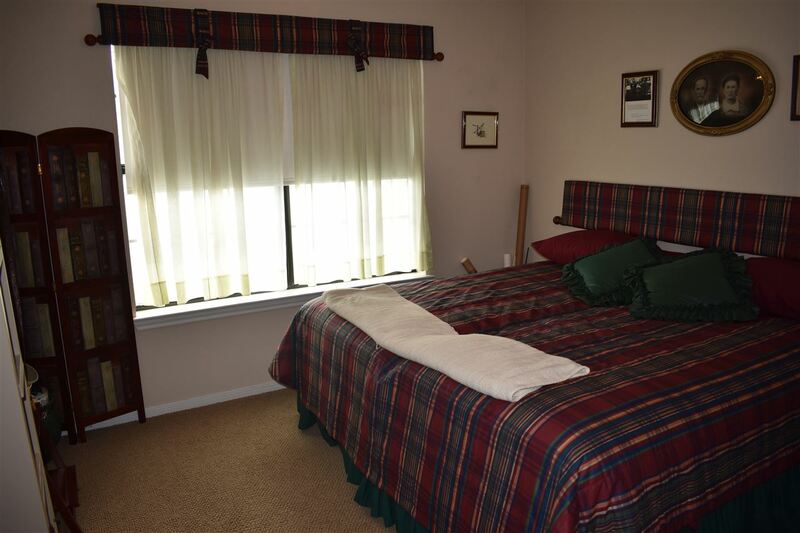 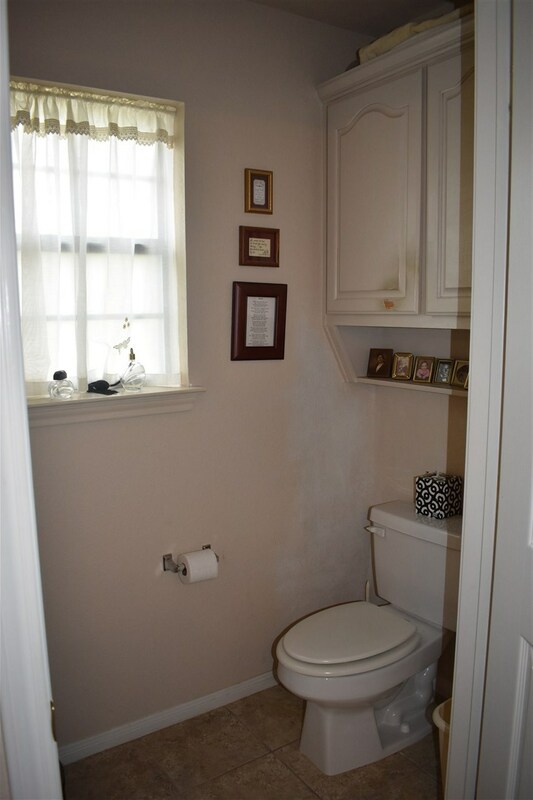 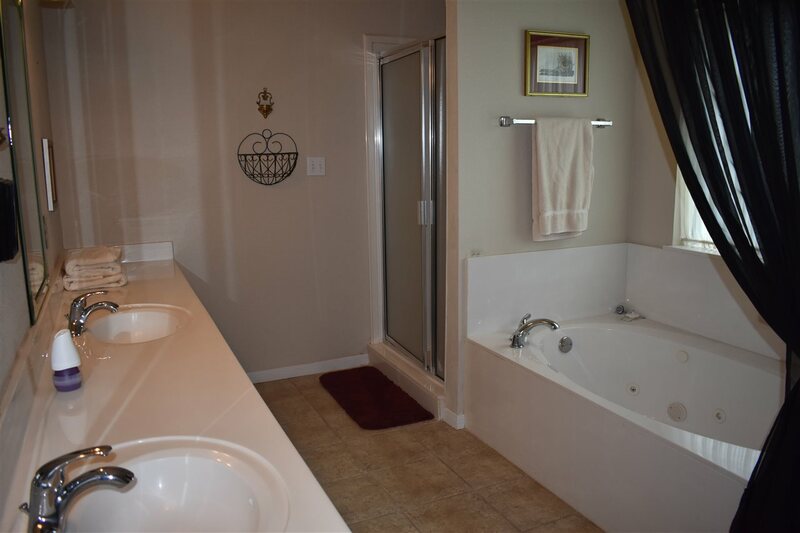 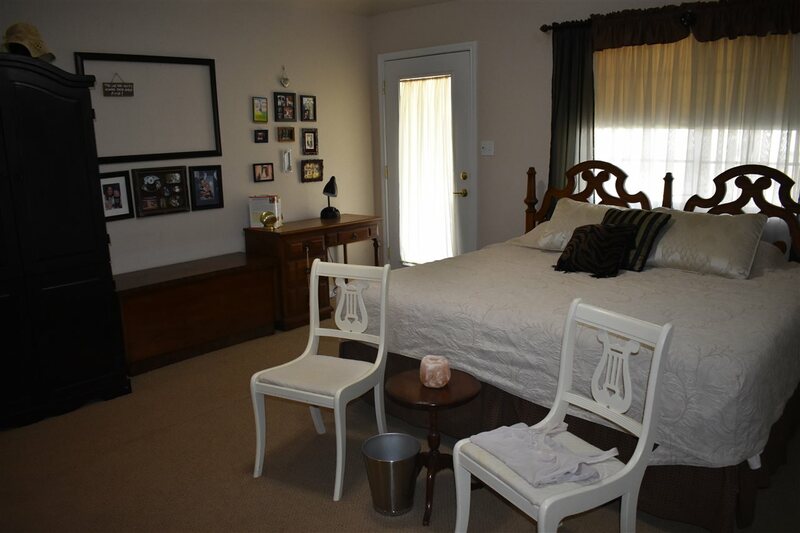 It features a large master suite with on-suite bathroom and walk-in closet. 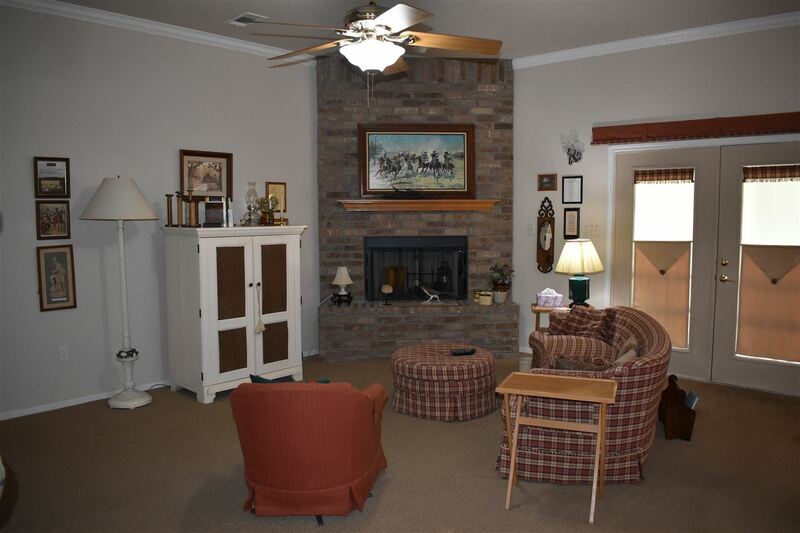 The living room is very spacious and includes a brick front wood burning fireplace. 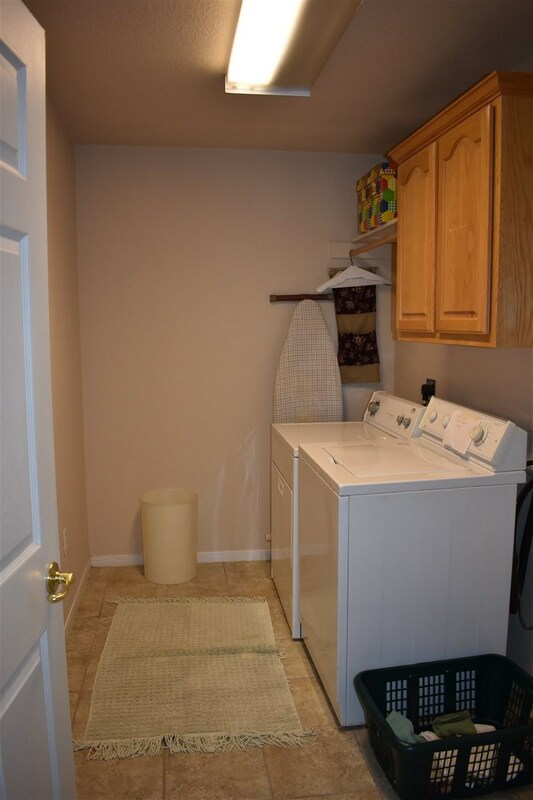 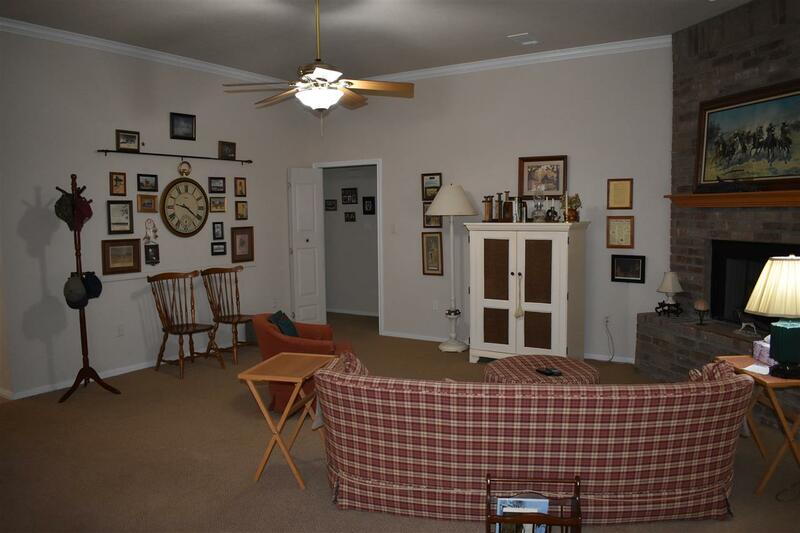 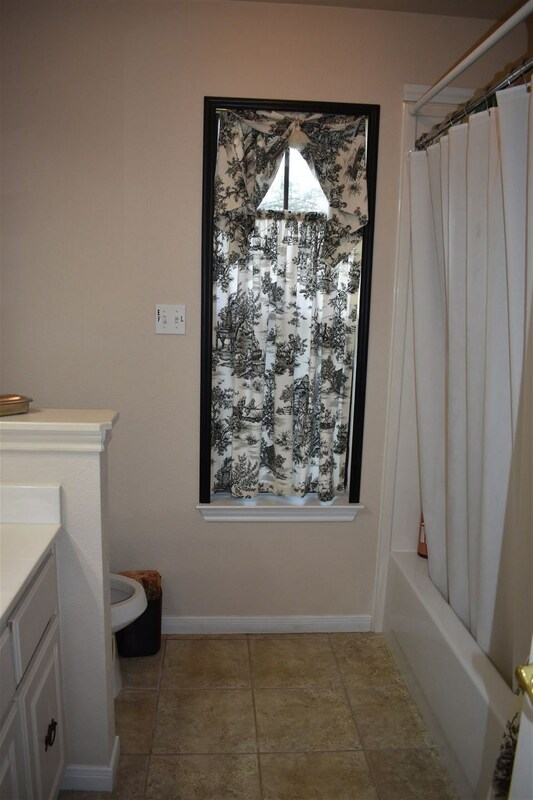 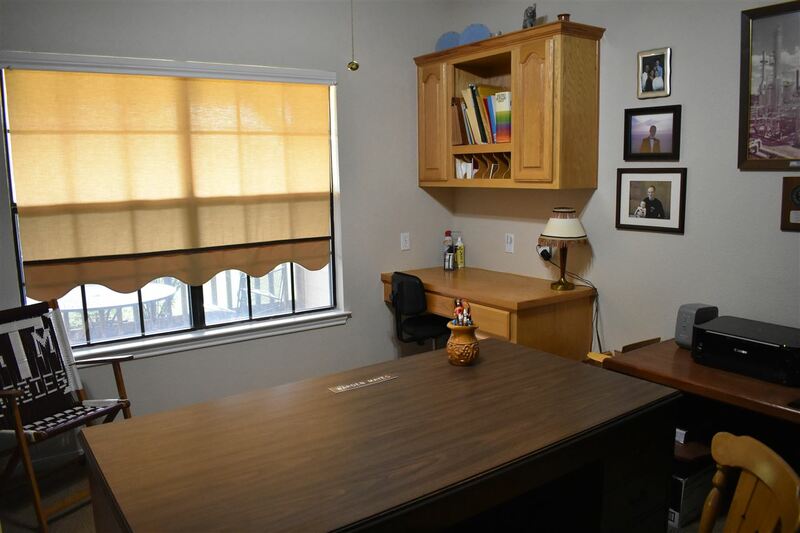 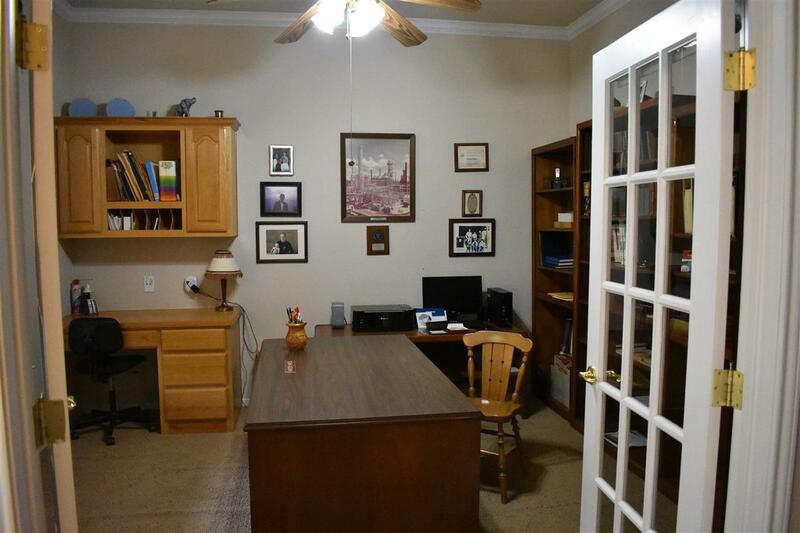 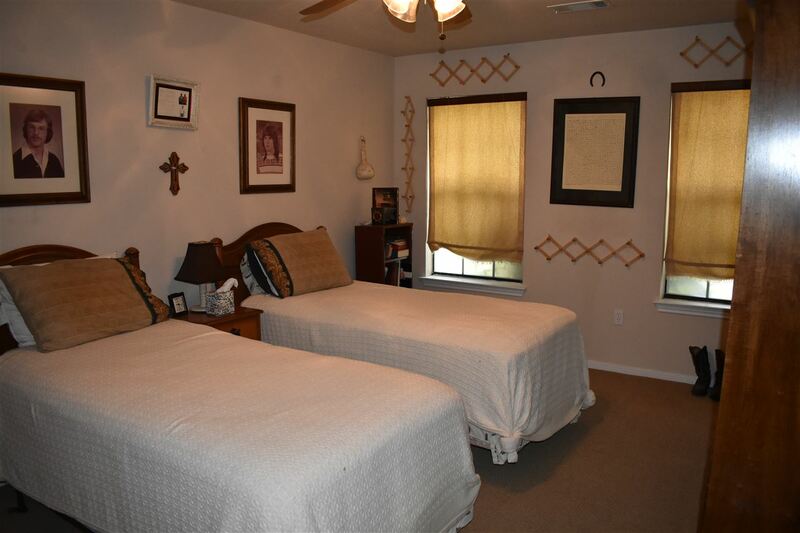 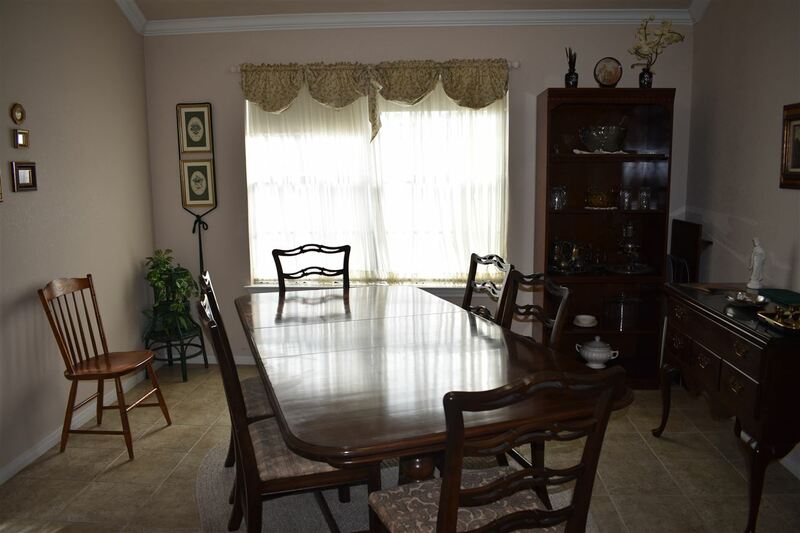 Two additional bedrooms and a large office/bonus room add to the extensive living space. 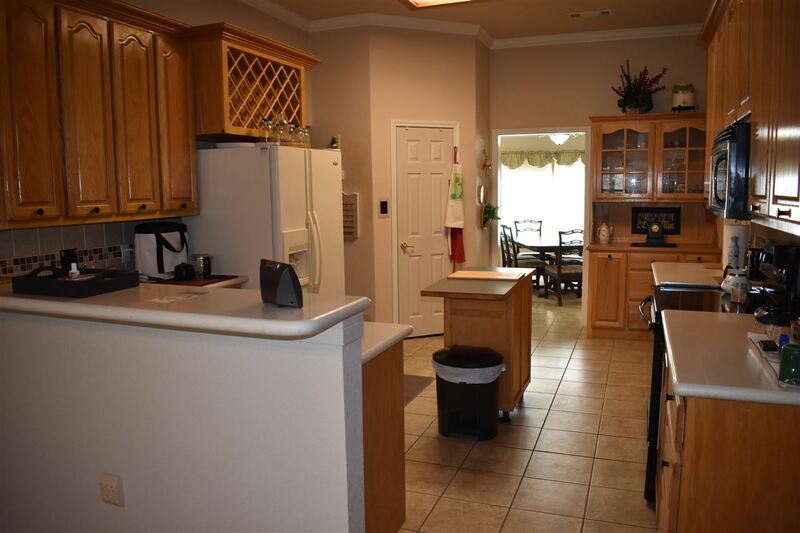 Two dining areas, large kitchen, utility room, and oversized garage. 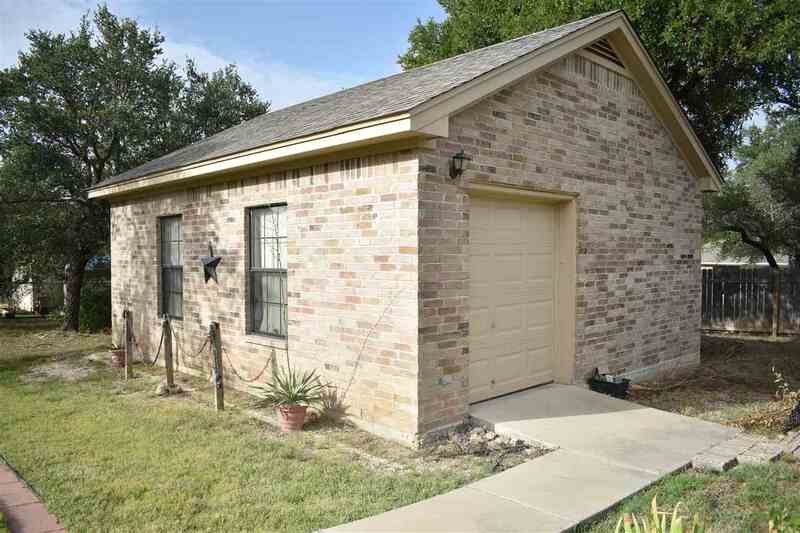 In additions, a detached workshop 25 X 21, wood privacy fence, and sprinkler system are all included. 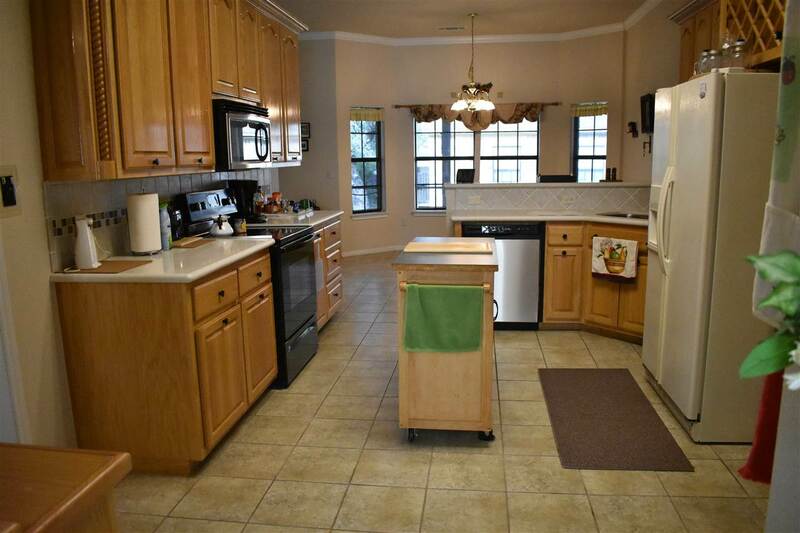 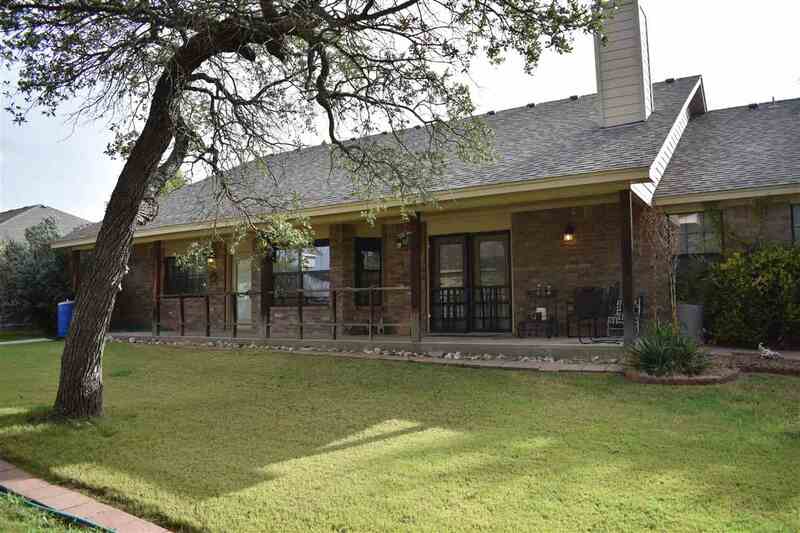 10 ft ceilings, crown molding, ceiling fans, and more complete this 2329 SF home. 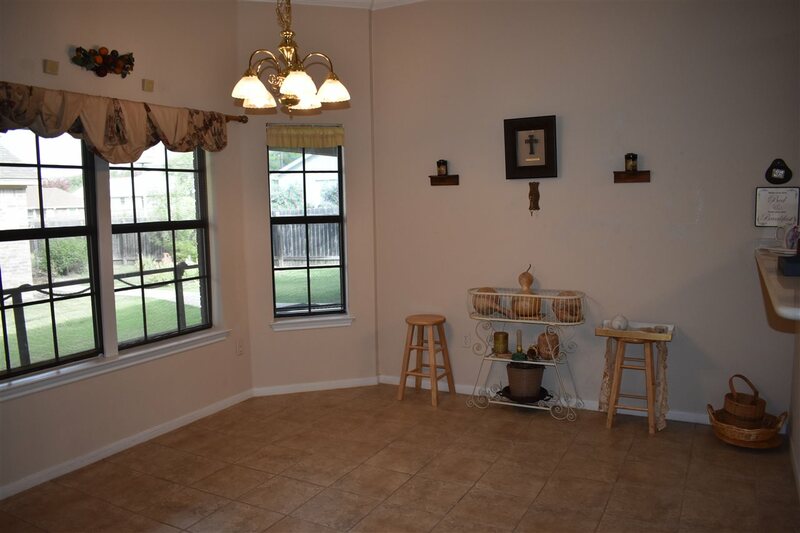 Make an appointment now.